Take a moment and think about it - the ability to fly yourself anywhere you want to go. No security lines. No tickets. No limits. Nearly 20,000 airports across the nation to choose from allow you to get where you need to go. You can vacation and do business on your schedule. You can fly with the best airline - your own. Get ready to join the company of the elite. Thatâ€™s where Nashville Flight Training comes in - taking you from a dream to the reality of being a pilot. Nashville Flight Training offers affordable instruction from FAA certified instructors who work on your schedule at your pace and at your budget. Is it a challenge? Absolutely. Flying is the most challenging activity one could ever learn and absolutely the most rewarding. As you work through each building block in becoming a pilot, youâ€™ll experience the thrill of knowing that one day others will refer to you as a pilot. Call us - we will help you take you from a dream to the reality of being a pilot. Plane Rentals / scenic flights / aerial photography / a wide selection of pilot supplies. 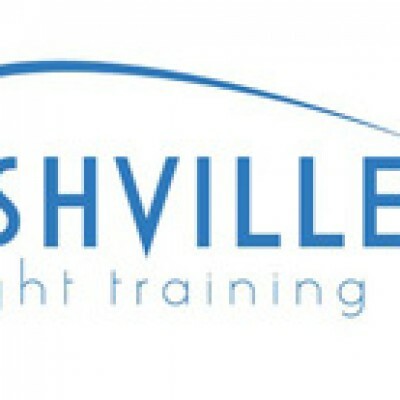 Be the first to review Nashville Flight Training!